You can now buy our books straight from our website. We use Paypal to ensure that transactions are secure. If you would like to be invoiced or to pay by cheque, please download and fill out the Order-form. We now have some books available as a digital download. Digital downloads are provided in pdf format. After you have completed payment, a link will be provided allowing you to download the book. 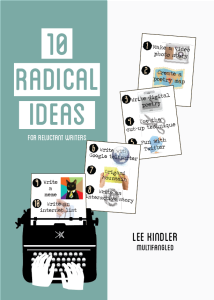 You will have up to 1 month to download the book (if you need longer just email us). Shipping costs are calculated automatically but please contact Multifangled if you are ordering more than 10 books. 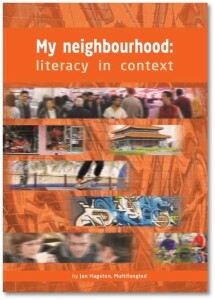 This book is aimed at teachers who are working with adults or young people who have difficulty with spelling. It draws on current, evidence-based research to inform a strategic approach to teaching spelling. It is the result of a great deal of reading and thinking about what resources will help teachers to apply current research to adult learning situations. Adult learners bring with them a range of existing knowledge and experience and require flexibility in the way they learn. Rather than provide a complete A-Z spelling program, this book offers a range of tools in the form of explanations, questions, activities and examples that teachers can select from according to the diverse needs of their students. It is important for teachers to be knowledgeable about the linguistic skills required to spell words correctly. This book provides information to assist teachers to identify students’ existing skills and prioritise instructional approaches that will be most effective. 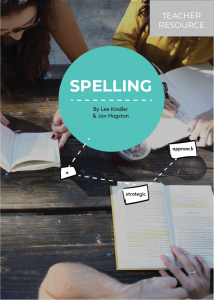 This workbook accompanies the Spelling - A Strategic Approach teacher resource. It provides students with straightforward explanations about different types of spelling knowledge. The explanations are backed up with lots of examples, diagrams and other details, which help students to become linguistic inquirers. 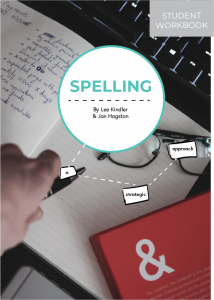 This book focusses on strategies that students can use to apply their spelling knowledge, giving them the tools to tackle words that they are finding difficult. In this book, there are lots of activities for students to complete that encourage them to discover features of words and practice strategies for applying the different spelling knowledges. 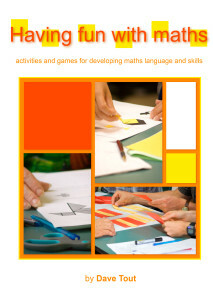 Numeracy: teaching maths in context describes an approach to teaching mathematics based on applied and contextual learning principles. 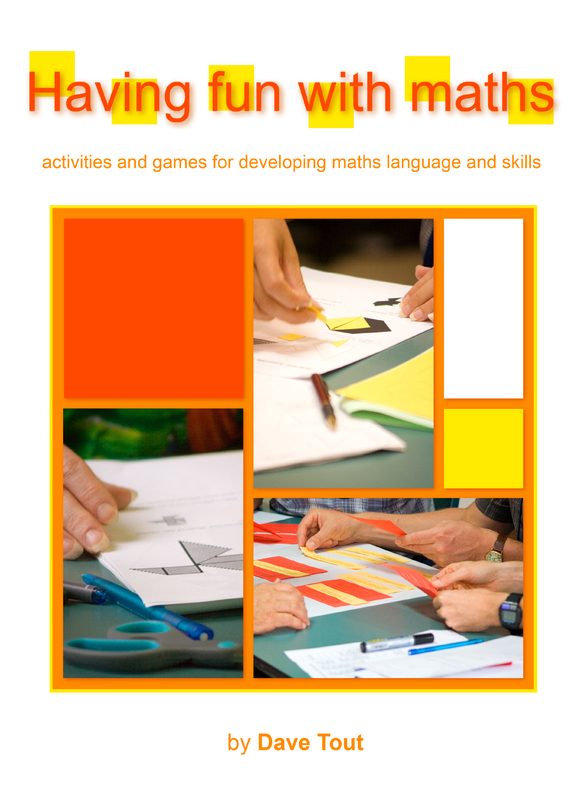 This means that the teaching and learning of mathematics proceeds from a contextual, task-based and investigative point of view—where the mathematics involved is developed from a modelled situation or practical task. Practical investigations and projects are key vehicles for student learning in such an approach. The approach used will be helpful for teachers of students (middle years through to adult) who need a practical rather than formal mathematical background for their everyday life skills and further education, training or work aspirations. 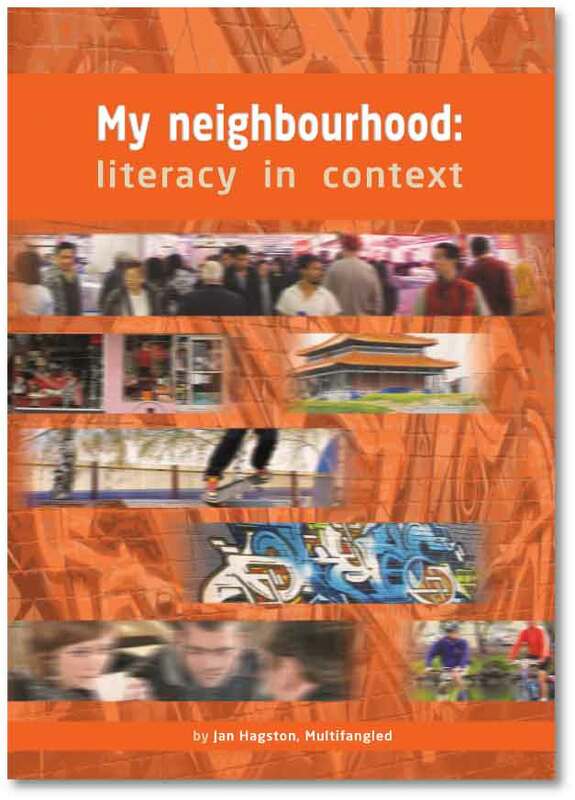 The text illustrates how this approach works through some sample contexts such as cars and driving, sport, cooking and catering, and draws together mathematics from the areas of number, measurement, space, data and statistics, and algebra. 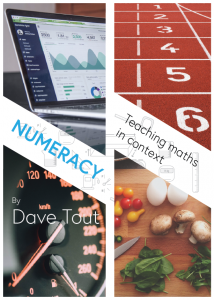 This book is a new version of a book originally titled 'Foundation numeracy in context' by Dave Tout and Gary Motteram. 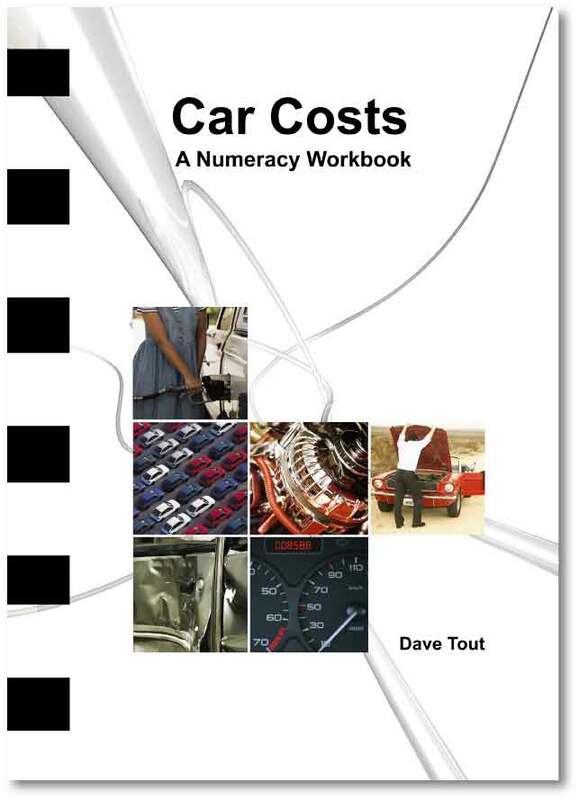 This workbook uses the topic of cars to introduce and teach a range of maths and numeracy topics. 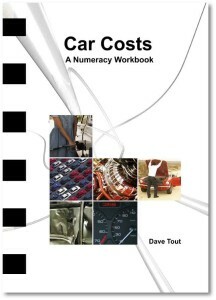 It is ideal for a range of young people needing maths that links to real life contexts, and who also want to learn about the costs related to buying, running and driving a car. Each chapter has a different focus and includes explanations and activities followed by investigations, worksheets and handouts. 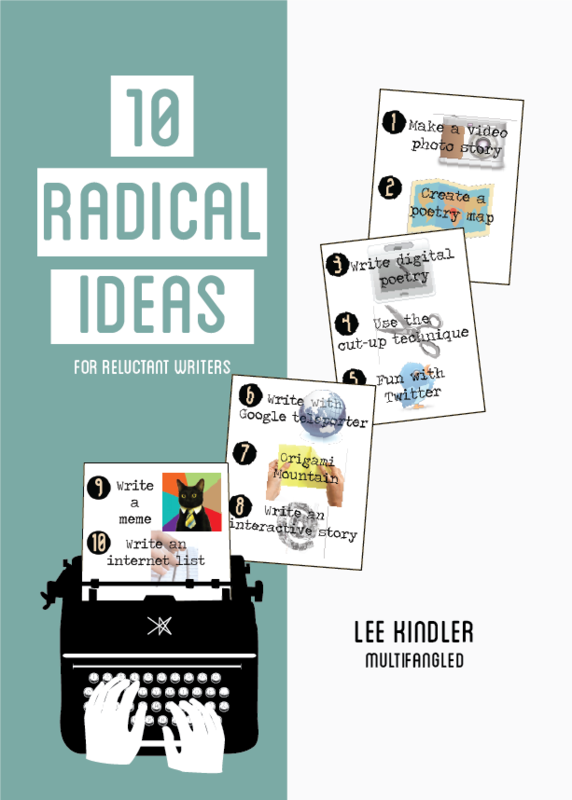 This book contains hands-on activities that encourages students to dive straight into writing without fear of failure. There are notes for teachers that explain the features of different text types, where to find examples, and ideas for classroom activities.